Dennis Mock Photography would love to hear more about the beautiful Mitzvah you are planning, we tell Stories. 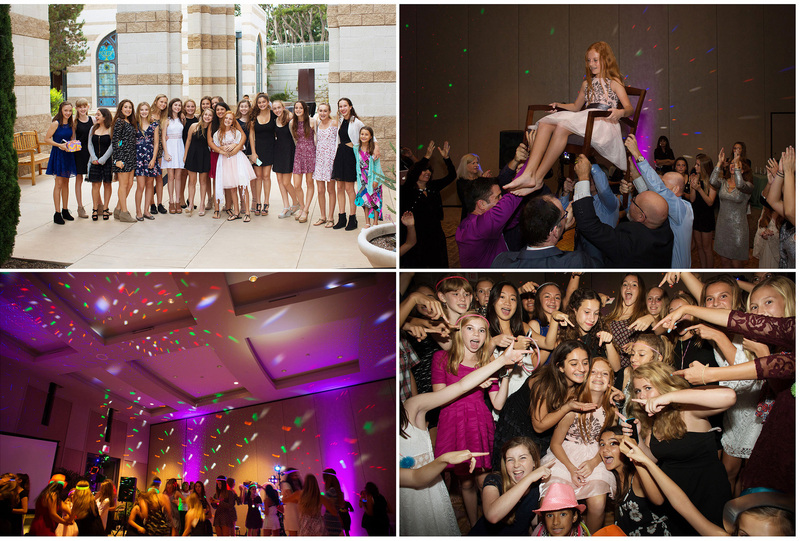 "Thank you so much for your part in making Reyn's Bat Mitzvah such an amazing experience! You captured the energy, joy and fun that we all shared. We appreciate your patience, humor and easygoing manner as you managed to take it all in. 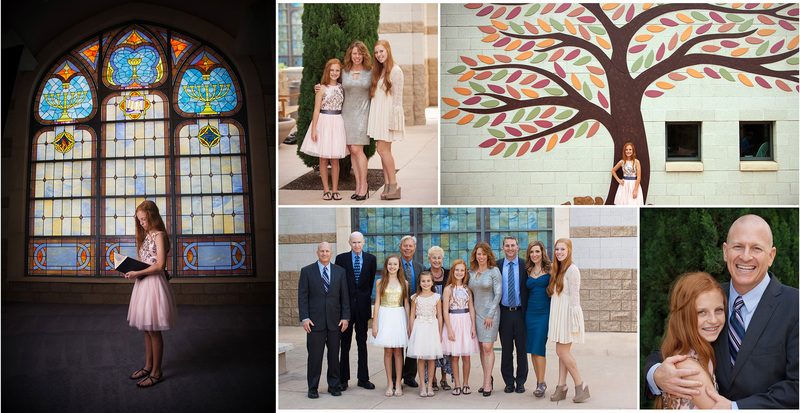 COMPLETE COVERAGE from start to finish including the Rehearsal, Family Portraits and Reception Party • Includes beautiful images on a luxe glass USB drive • plus a-mazing Slideshow Story to share with family and friends! A sign photography agreement and non-refundable retainer must be completed. We accept all major credit cards, CA sales tax 7.75 % applies. Now BOOKING only 4 more San Diego Bar/Bat Mitzvahs for 2019. We recommend booking as far in advance as you can, as spots start to fill up quickly! "We used Dennis for our wedding in 1997 outstanding photos! We used him again last week for our daughters Bat Mitzvah, he just gets better! We are so happy with our photos, no one can get a teenager to giggle and feel so important as he! Thank You sooo much Dennis :) Your the Best!"